This is only achievable when you are dealing with people that are qualified, experienced, knowledgeable, and thorough and can help you in a reasonable time frame. If you have a problem it is likely we have fixed the same or similar problem before. 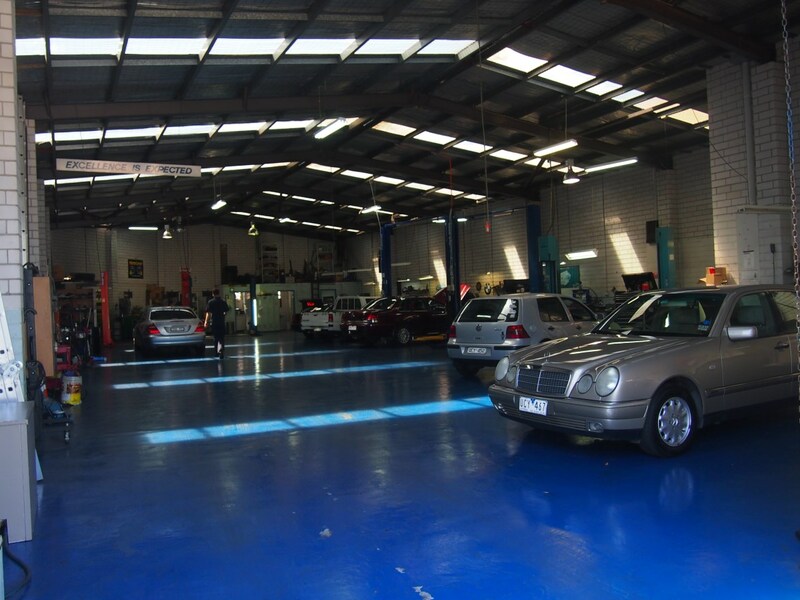 We service all makes and models and also specialize in European vehicles like BMW, Mercedes, Audi, VW and Saab. We thoroughly check your vehicle for and potential issues and we notify you with our recommendations so you can decide how to go ahead. Over 80% of all our work is business from repeat clients. Some have been coming to us for the last 30 years. Our brand new parts and the labour for their replacement is covered by a 12 month 20,000 km guarantee. Please click here to see our written guarantee. Please visit our testimonials testimonials page to see what our clients say about us.